If you need to find an image of something, you're probably going to use Google image search. This is simply the nature of the internet right now. You might start noticing a new block of images showing up in your results going forward, though. Google has rolled out a "Similar Items" feature. These images are essentially shopping links for items that are similar to the ones in the image result. This feature uses machine vision to identify products in images as you open them in search results. Similar Items then kicks in to display shopping results for, well... similar items. The images appear as a carousel with price tags and the site where they are items are available. 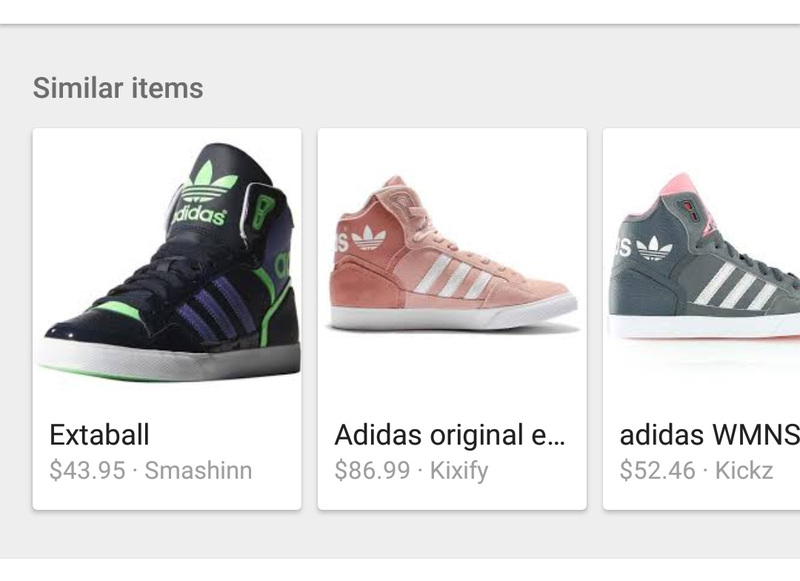 You could probably consider these ads, but Google says finding price and availability information in image search was a requested feature by users. It works right now with items like handbags, sunglasses, and shoes. It will roll out in the coming months to home and garden items, too. 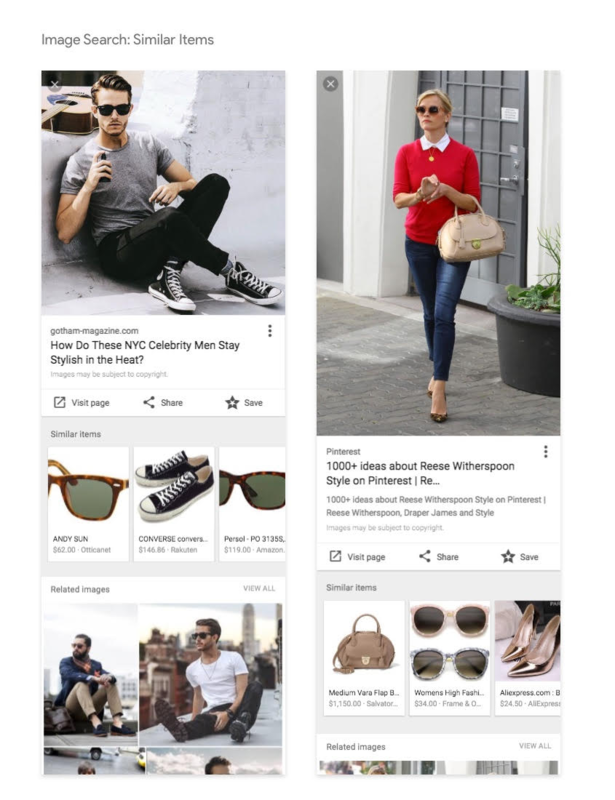 Similar Items appear on the web and in the Google app search interface on Android. Retailers that want to make sure their content appears in Similar Items need to include the proper metadata like name, price, image, and currency.